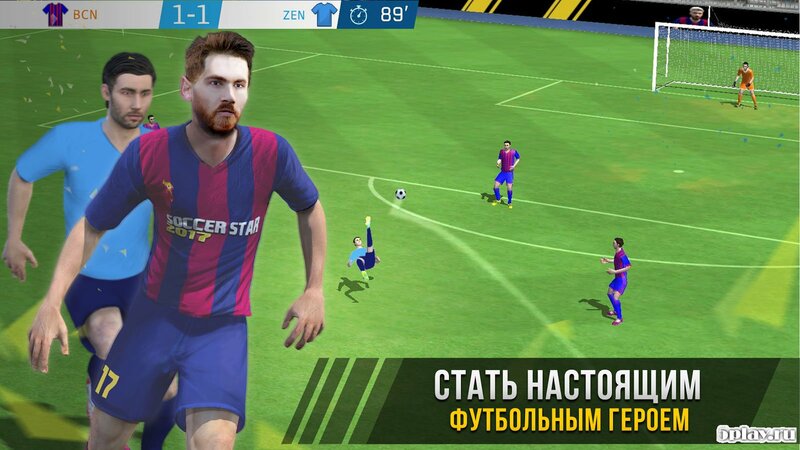 Soccer Star 2019 Top Leagues - soccer simulator in which the user will perform the standard position. 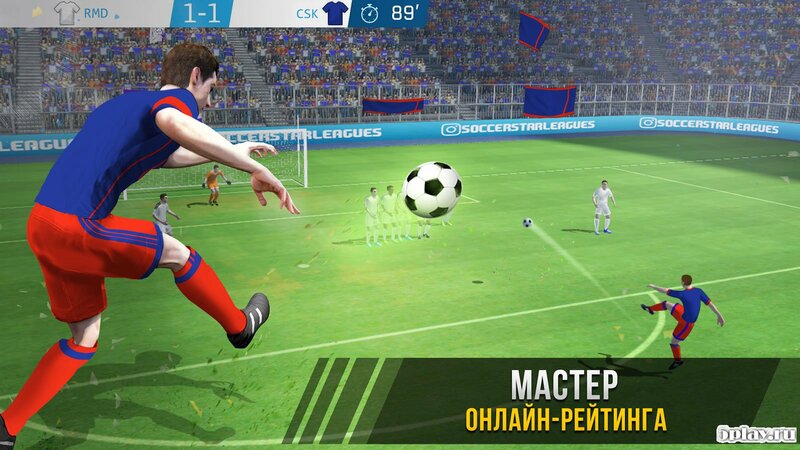 Selecting the team and the player, the player can view text broadcast of the matches of the tournament, and when the opportunity to break free, the gamer tries to send the ball into the net gate of the opponent and will help to pull out a victory in a duel. 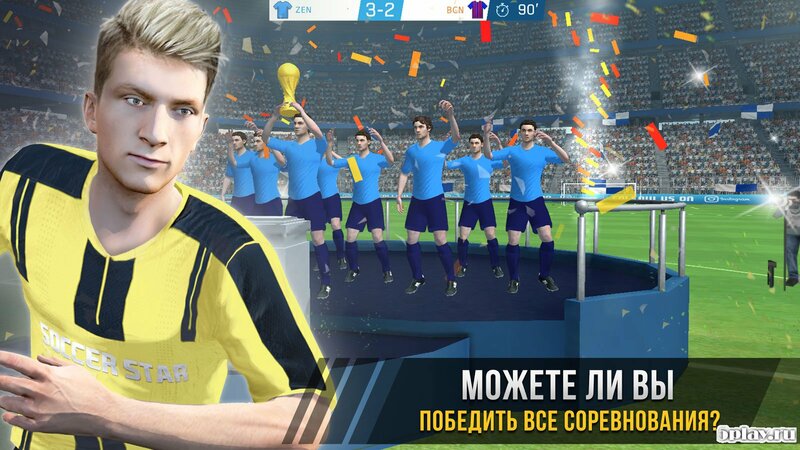 In addition to the performance standards here, you need to follow the team and the training of athletes and also to perform various tasks, bringing money into the coffers of the club.